Do you want more exposure for your business? Social Media Advertising is one of the best new ways of doing so! Advertising on social media platforms such as Facebook, Instagram, Twitter, and LinkedIn is the best way to go for just about any product, service, or event. 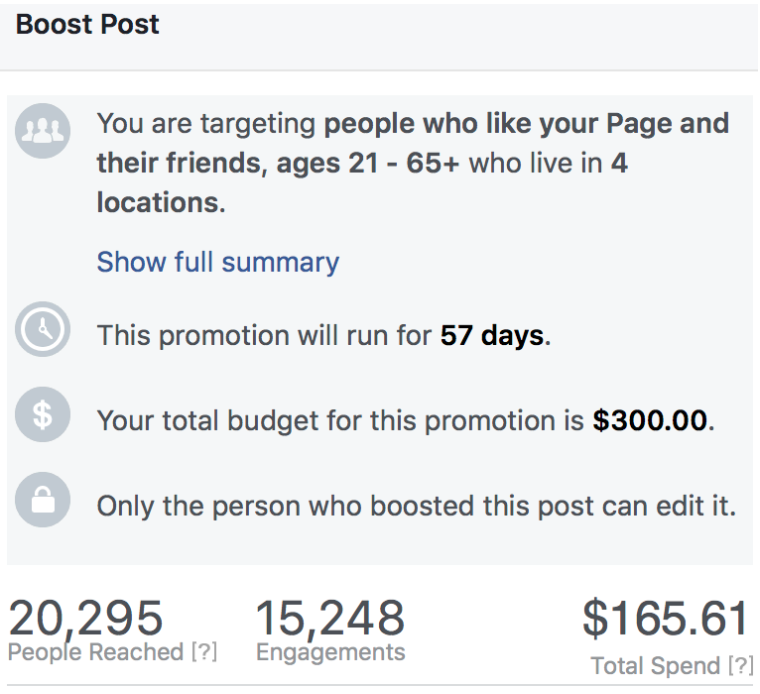 One of the best parts about social media advertising is how cheap and effective it, you can create your own budget and spend as little as one dollar per day. For example, you can reach 1000 targeted people for less than $25 in for most areas and topics. There are also opportunities to leverage your email marketing list to create custom and “similar” audiences, leveraging the data Facebook has about your customers to help distribute your ads to increase engagement and interest in the content and services you advertise. We would ask you a series of questions to figure out the best possible outcome for your ad. There are various options but we’ll choose the ones that best fit your company! Once we have all the information we will create an ad and send it to you to approve. What resources are available for photos and graphics? How long would you like to run the ad campaign for and what’s your budget? Whether your campaign is a week or a month long we’ll be tracking it every day to get the best possible outcomes. If you don’t like the results we can always change the target market and edit the ad. As with any advertising engagement, the path to valuable Return on Investment (ROI) is in planning, measurement, and adjustment. When coupled with search advertising on Google (link), social media advertising should definitely be considered as part of your advertising strategy. 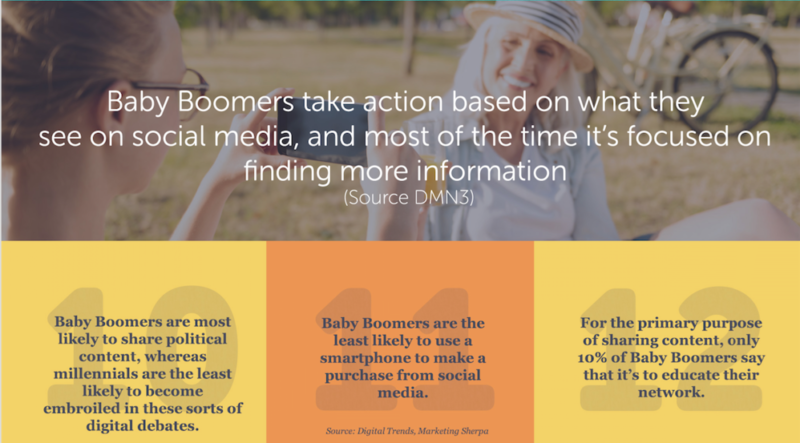 Did you know that Baby Boomers are often more easily reached with social media ads than search ads?